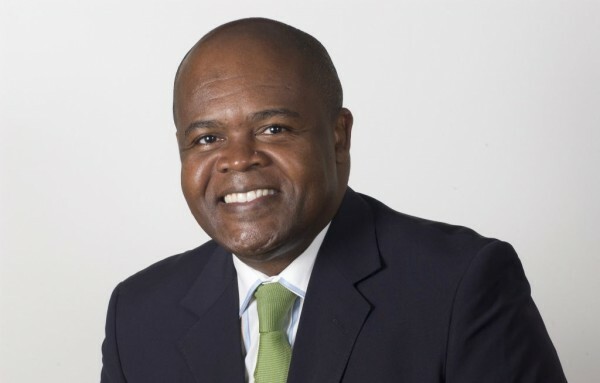 It is now approaching 100 days since Public Enterprises Minister Lynne Browne appointed new Eskom Group Interim CEO Johnny Dladla to replace suspended former interim CEO Matshela Koko, who in turn was appointed to replace disgraced previous CEO Brian Molefe. Since then, the industry and the country has been waiting with bated breath for Mr. Dladla to show his hand and reveal his own personality, leadership character and goals. Is he a genuine leader with a longer-term vision and mission for the troubled electricity utility? Or is he just in a temporary, bureaucratic holding position, pending the appointment of the next Eskom executive leader and board by the minister? 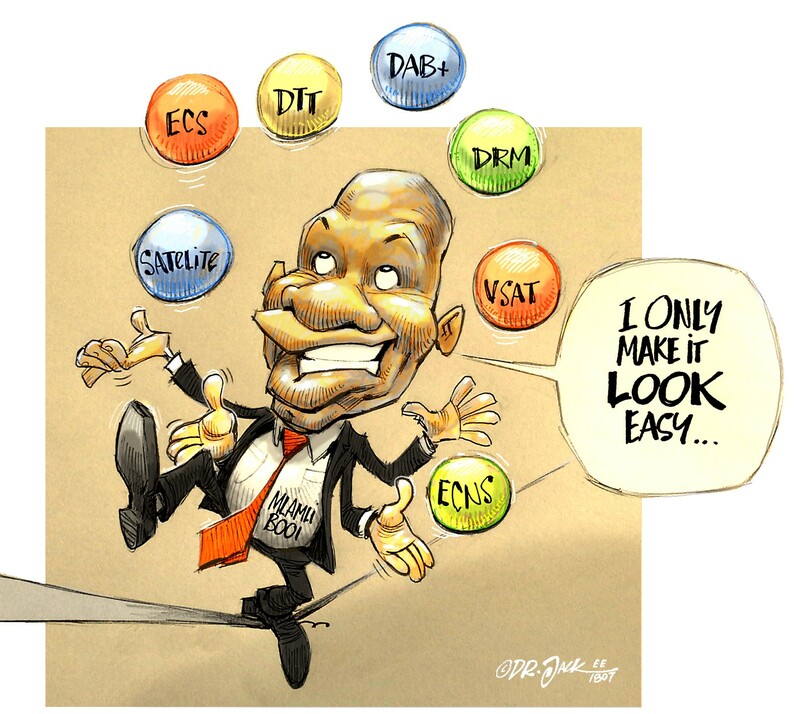 One presumes that the recruitment process – started in early 2017 by the Eskom board after the emotional resignation / early retirement / unpaid leave / retrenchment / departure of Molefe following his exposure in the Public Protector’s “State of Capture” report – is still in progress. Although Dladla had reportedly not applied for the advertised Eskom Group CEO position prior to his appointment as interim CEO, one has to wonder whether he has since applied (or may still apply) for the position. To this question, Dladla remains mum, saying only that the position of Eskom group CEO is “as uncertain as the national lottery”. Paralysed by the unfolding events? One has to also wonder as to the integrity and motives of both the DPE minister and the depleted Eskom board in appointing Koko as acting Eskom Group CEO in the first place to replace Molefe, while there were so many obvious and publicly visible lies, unanswered questions and other clouds hanging over his head. At the time, disturbing details of Koko’s alleged misconduct were also available to the minister in the Public Protector’s report, as well as within several “confidential” reports and investigations commissioned by the Eskom board itself, such as the Deloitte report, the Dentons report, the PWC report, the Oliver Wyman report, and more. Dladla’s first two weeks as interim CEO, leading up to the announcement of Eskom’s qualified 2016/17 financial results on 19 July 2017, were indeed a baptism of fire, with Eskom’s governance record over the last several years still unravelling in the media to this day. Eskom’s qualified audit revealed some R3-billion of irregular expenditure, and precipitated threats by the Development Bank of Southern Africa (DBSA) to call in a R15-billion loan unless the man viewed by many as the corrupt power behind the scenes – chief financial officer and board member Anoj Singh – was removed. This culminated shortly thereafter in Singh being placed on special leave. 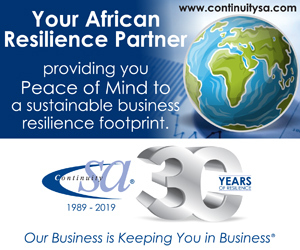 Since Dladla’s appointment, Eskom has been forced to back-track and admit irregular payments of some R1,6-billion to management consultants McKinsey and Trillian Capital Partners, without any contract. This has resulted in the suspension of Singh and other senior Eskom executives on 28 September 2017, and the commencement of disciplinary processes against them. In addition, a trove of leaked Gupta emails has revealed evidence of irregular “inducements” and luxurious holidays (with “extras”) for Koko and Singh in Dubai, paid for by Gupta companies, which have yet to be explained in the “tell all” document promised by Singh on 19 July 2017. 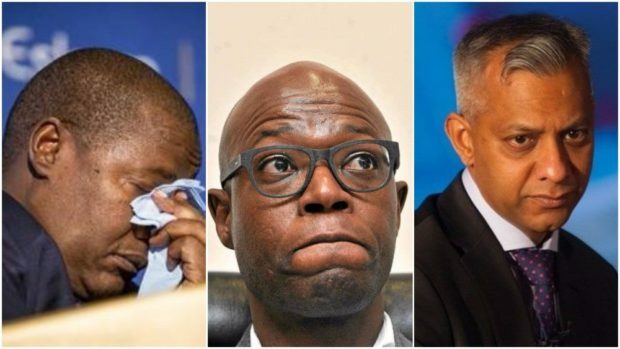 It is quite obvious that Messrs. Molefe, Koko and Singh have caused massive reputational and material damage to Eskom and South Africa. One may have thought this would be sufficient to invoke summary dismissal of the offenders. Indeed the prima facie evidence of the “capture” of Eskom by the Guptas was enough for Parliament’s Portfolio Committee on Public Enterprises to announce a full scale parliamentary inquiry into Eskom with great fanfare on 11 June 2017. 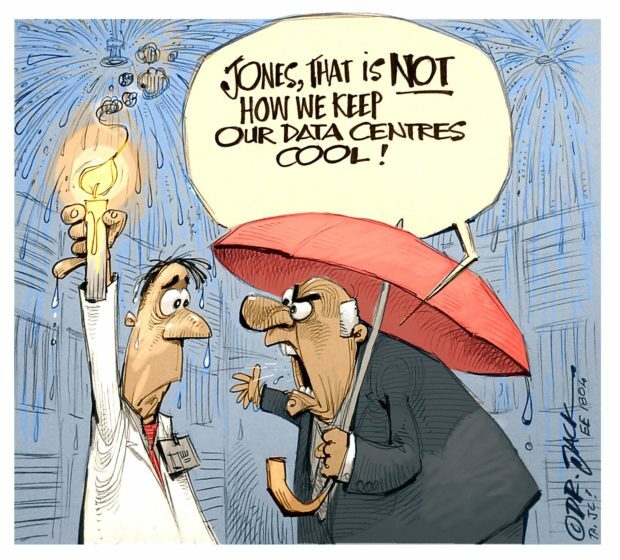 However, since then, Minister Brown, the Eskom board, the interim group CEO and his executives appear somewhat paralysed by the unfolding events. And with the looming ANC elective conference in December 2017, and the pending change in political leadership and direction, the parliamentary enquiry seems to have stalled. Financial challenges and the “utility death spiral”? In the meantime, Eskom’s financial position, painted so positively by CFO Singh and the Eskom board on 19 July 2017, appears increasingly shaky. Massive and rising Eskom debt has an over-reliance on public sector pension funds administered by the PIC and GEPF. Outstanding municipal debt to Eskom is also rising fast. Credit rating agencies have downgraded Eskom to below investment grade, and roll-over and extending Eskom debt will come at significantly increased cost. This has led to suggestions by Finance Minister Malusi Gigaba of a further possible equity injection (bale out) required from government. 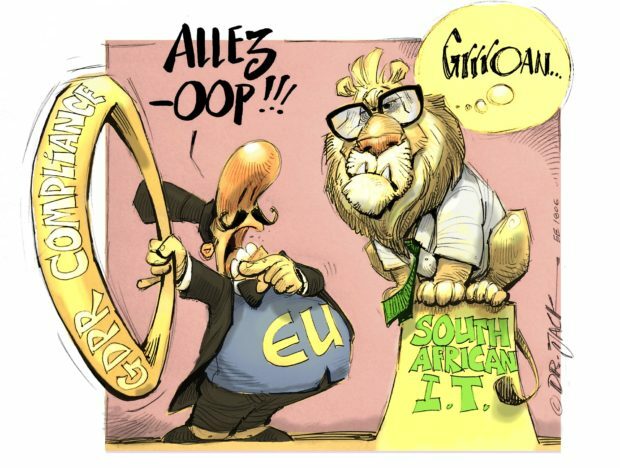 In fact, a recent statement by Goldman Sachs, raised questions as to whether Eskom’s precarious financial position is in fact a serious threat and a danger to South Africa. In the meantime, Eskom has applied to the regulator, NERSA, to increase electricity prices by 20% on 1 April 2018 to direct customers, and by 27% on 1 July 2018 to municipal redistributors. Additionally, three pending Eskom RCA applications already submitted to NERSA seek to claw back a further R63-billion from customers via tariffs. This would amount to a further 33% price increase, although this is likely to be phased in over a few years, commencing 1 April 2019. The questions of course arise as to what extent will NERSA grant Eskom’s applications for electricity price increases, and whether electricity customers and the South African economy can handle this? And is Eskom trapped in a classic utility death spiral of rising prices and declining sales volumes, and if so, how can Eskom break out of this? There are so many other issues and questions that also need answers. While Eskom’s sales volumes have significantly declined over the last decade, costs and staffing have increased massively. So how efficient is Eskom in respect of cost controls, primary energy and other procurement, and the containment of corruption and irregular expenditure? How does Eskom’s staff remuneration and staffing levels per unit of energy delivered compare with the metrics of other comparable benchmark utilities? Is there any need for Eskom to review and fundamentally reinvent its business model in the light of its rapidly rising costs and prices, declining sales volumes, and the court challenge to the single buyer model by the City of Cape Town, with the prospect of significant competition and Eskom customer defections? Is Eskom simply an implementing agency and extension of government political, economic and social policy, or is Eskom a business where government should stay out of the engine room provided the utility is meeting its shareholder compact? What are the key environmental imperatives and technology disruptors that Eskom foresees in the brave new world of electricity generation, transmission and distribution in the next three decades, and how does Eskom intend to deal with them? Unfortunately Mr. Dladla was not in a position to answer these burning questions on the record at this stage, and the interview, for which the questions were put to him in advance, was rescheduled to a later, unspecified date.